Weiser State Forest also includes a series of river islands on the Susquehanna River called the Sheets Island Archipelago. 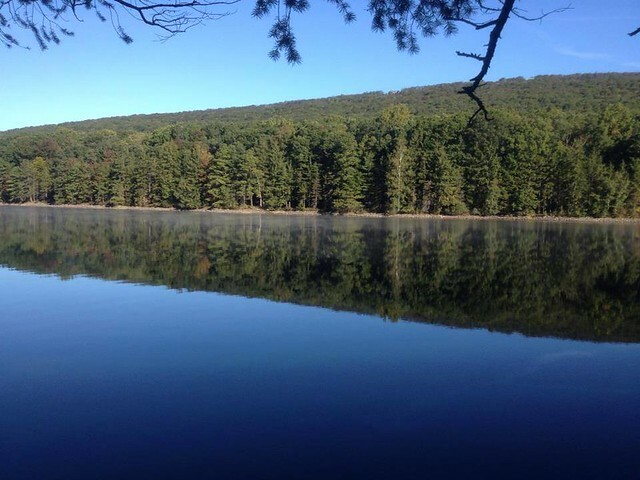 DCNR’s Bureau of Forestry is in the process of revising the Weiser State Forest Resource Management Plan (SFRMP). A district-level state forest management plan is written for each of the bureau’s 20 forest districts across the state. The staff of Weiser State Forest hosted a State Forest Resource Management Plan public meeting (PDF) on Thursday, November 8. Citizens may view the new draft of the Weiser SFRMP (PDF), and are invited to express their views on state forest management through an online survey. View Weiser State Forest’s 2018 management activities (PDF) for upcoming projects and events to implement the State Forest Resource Management Plan.